Brunswick’s patent-pending Durability Optimization Technology (DOT) represents a revolutionary change in the way bowling balls are manufactured. Developed by Brunswick engineers with one goal in mind – to significantly reduce cracking in performance bowling balls. A truly innovative approach to bowling ball construction, DOT pins the low RG axis on the opposite side of the ball. This removes the weak spot in the drilling area, greatly reducing the possibility for cracking and providing for a wider range of layouts. The DOT manufacturing process marks the low RG axis with a small circle engraving. Combined with DynamiCore – Brunswick’s outer core formulation that increases durability and improves the bowling ball’s coefficient of restitution – DOT produces the toughest bowling balls on the market. Backed by an industry-best 4-year limited warranty. Fearless is the first ball to feature Durability Optimization Technology (DOT), a patent-pending advancement in bowling ball technology. 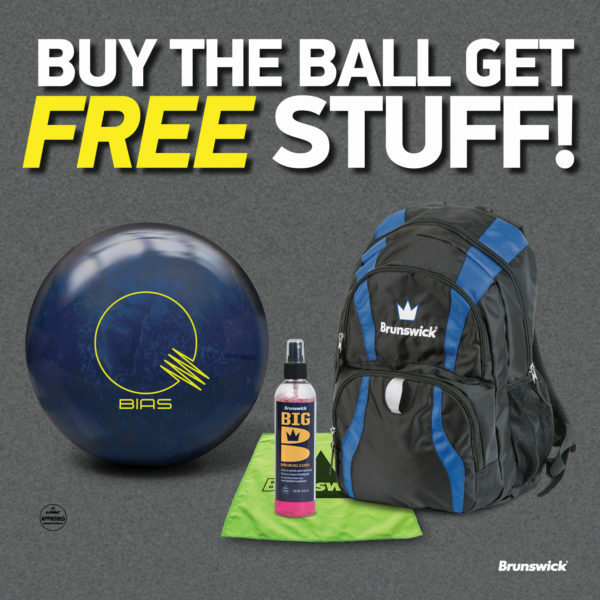 DOT enhances the durability of your ball allowing Brunswick to offer an industry best, 4-year limited warranty.